Even though the trappings of civilization are all around us, there are still some parts of the globe where our influence is small. From the ice sheet of Antarctica to the jungles of Papua New Guinea, here are some of the most pristine places on the planet. 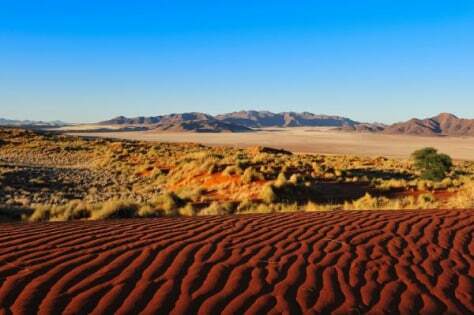 Namibia is one of the most sparsely populated countries in the world. The southern African country gets its name comes from the Namib Desert, and it's home to the largest number of cheetahs — about 2,500 animals, or a quarter of the world's total cheetah population. With giant dunes, ancient petroglyphs, craters and waterfalls, Namibia is one of the most untouched landscapes in Africa. It's also one of the only countries to preserve the health of its ecosystem in its constitution. Even though Darwin's voyages to these unique islands have been followed by countless travelers, the Galapagos Islands are still a pristine place. 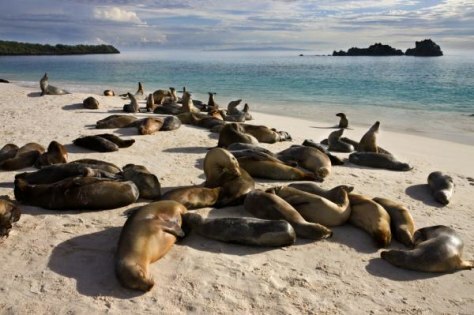 The archipelago is home to giant tortoises, iguanas, sea lions, penguins, whales and fish and has been a biological marine preserve for 50 years. It is home to a human population of only 23,000 and has hundreds of endemic species of plants and animals. 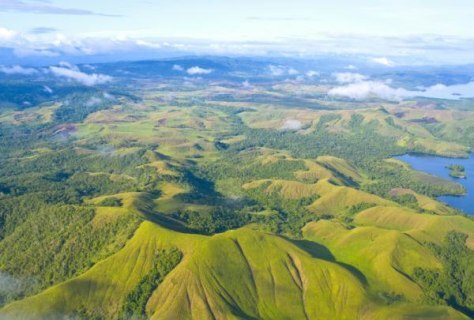 Papua New Guinea is one of the most rural and least explored places in the world. Scientists believe that many of the world's undiscovered species of plants and animals exist in the jungle interior of the country. Exploitation of the country's vast natural resources has been hampered by rugged terrain, as well as the difficulties with the legal system and the high cost of developing infrastructure. Because of all these human problems, the landscape remains largely tough and untouched. 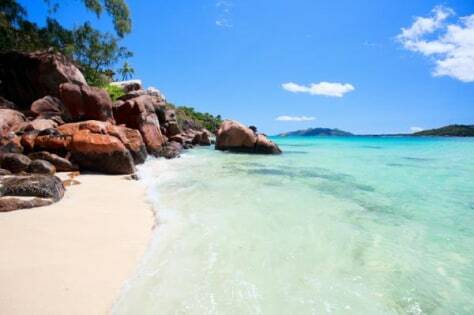 The Seychelles has the largest percentage of land under conservation of any country — just about 50 percent of the island nation is preserved. Because of that, the islands are home to some amazingly pristine beaches and species such as the national bird, the Seychelles black parrot. About 305 miles of powder-soft beaches line the islands, and relatively few visitors get there. While some may think of Tibet as an unpolluted paradise, its small Himalayan mountain cousin Bhutan is actually much cleaner. More than 60 percent of the country is under forest cover, and a quarter of its territory has been designated as national parks or protected areas. 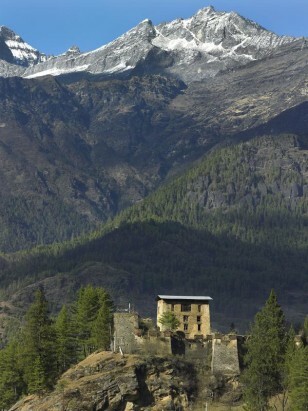 The Land of the Thunder Dragon, as it's known, has rugged mountains and valleys, making it a hotspot for biodiversity. Sometimes the older something is, the more untouched it becomes. 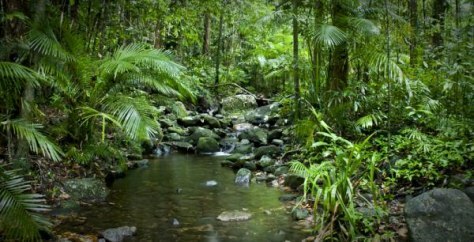 Daintree National Park in Far North Queensland, Australia, contains a 110 million-year-old rainforest, one of the oldest ecosystems on Earth. The park is home to thousands of plant species and contains trees that are more than 2,500 years old. On the southern end of New Zealand's west coast, the Fiordland region is wild, rugged — and empty of human development. With high mountains falling into jagged rocky waters, Fiordland has never had any significant permanent population. Even the native Maori only visited temporarily for hunting, fishing and to collect the precious New Zealand jadestone. 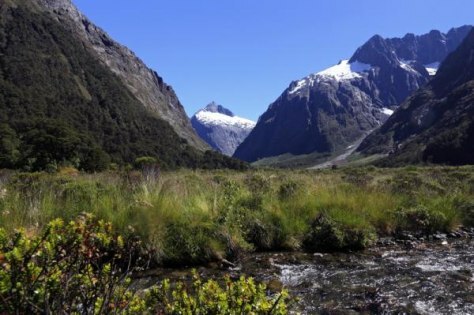 In addition, the region's air currents blow straight up from Antarctica, so Fiordland's air is some of the cleanest on the planet. 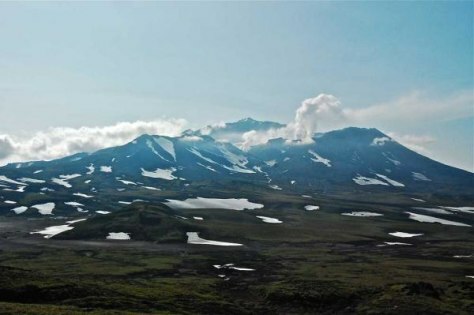 While Russia may not rank high in most people's minds for pristine environments, the Kamchatka Peninsula in Russia's Far East is a wild and empty place, with the Pacific Ocean to the east and the Sea of Okhotsk to the west. Volcanoes and glaciers dot the peninsula, and mega-earthquakes of up to magnitude 9.0 have shaken up the area within the past five decades. 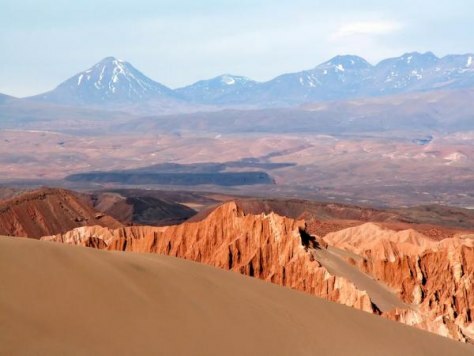 The Atacama is one of the world's strangest landscapes — a desert that really gets no rain at all. Salt basins, sand and lava cover much of its 40,000 square miles, and the soil is so lifeless that NASA can design their Mars ground tests on Atacama land. Because of its high altitude, nearly non-existent cloud cover, dry air and lack of light pollution and radio interference from the very widely spaced cities, the desert is one of the best places in the world to conduct astronomical observations, and there are two major observatories there to gaze at the heavens. 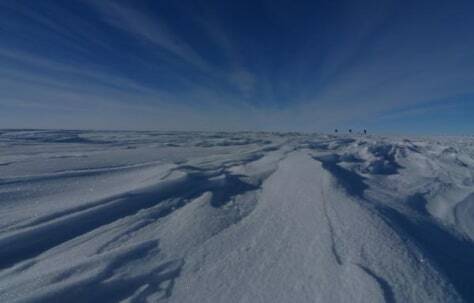 It's not a country, but it is a continent — and Antarctica is a truly untouched place. The only continent never to be settled by humans, 96 percent of the island is covered with ice, which averages more than a mile thick. The number of people conducting and supporting scientific research and other work on the continent and its nearby islands varies from about 1,000 in winter to about 5,000 in the summer. Penguins, whales, seals and seabirds all use the waters around Antarctica as feeding grounds — though the coldest place on Earth makes a rugged home for humans, it is still an important place for the rest of Earth's inhabitants. © 2012 OurAmazingPlanet. All rights reserved. More from OurAmazingPlanet. Counting Steps: Are You Walking More, But Enjoying It Less?